Without factories the world would have no ‘stuff’, it really is a simple as that; we would have no clothes, no toys, no cars and no books. Referring to themselves as factories, manufacturers, vendors or sources, they are all technically the same entity: they all produce items that are sold in stores. If you are starting a brand from scratch, the first time the factory gets involved in the process is when they agree to work with you. After that, the next stage is usually the handing over of the initial technical pack to make the prototype. However, the more the factory understands about who you are as a brand and what the concept direction of the new collection is, the more they can help you to realize the designer’s vision. I would always recommend sharing some aspects of the concept with them, so that from the outset they can be aware of the types of shapes and styles they will be called upon to make. 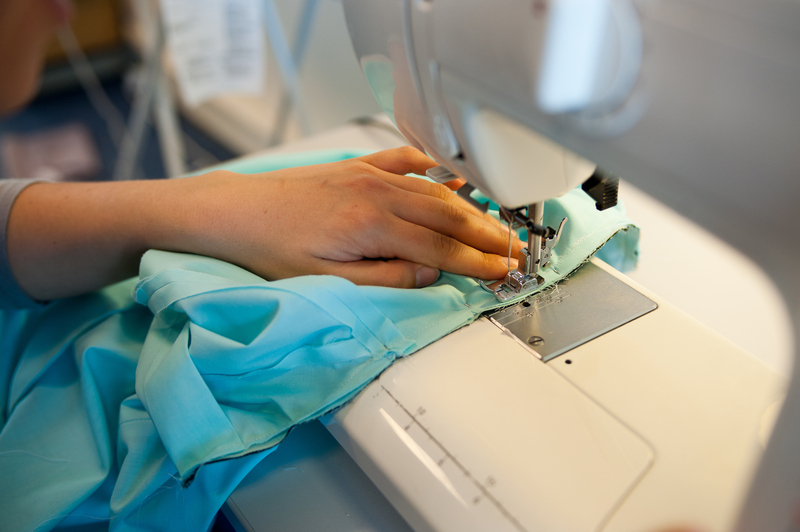 Without factories you have no garments so a good portion of your time in development and production should be spent finding new factories and trialing styles with them. Always be clear and honest with a factory in your working practice. The industry is small, and an unprofessional approach will be remembered. Whenever you can, always visit a factory to understand their capabilities and specialties first hand rather than rely on an email introduction, as this will strengthen the relationship between both parties. Making a style allocation needs flexibility and patience. It will change many, many times, with added styles and changes to fabrics. Don’t get frustrated; see it as a giant jigsaw puzzle with more than one solution. Spend time understanding how a cost price is built up. Once you know this, it is much easier to negotiate with the factory and the designer to get the best end product.